ROTHENBURGER – What, exactly, is this ‘middle class’ everyone’s talking about? WELCOME TO THE MIDDLE CLASS. Come on in. It’s a pretty big tent, this middle class, but our government — pick one; doesn’t matter which government — is there for us. 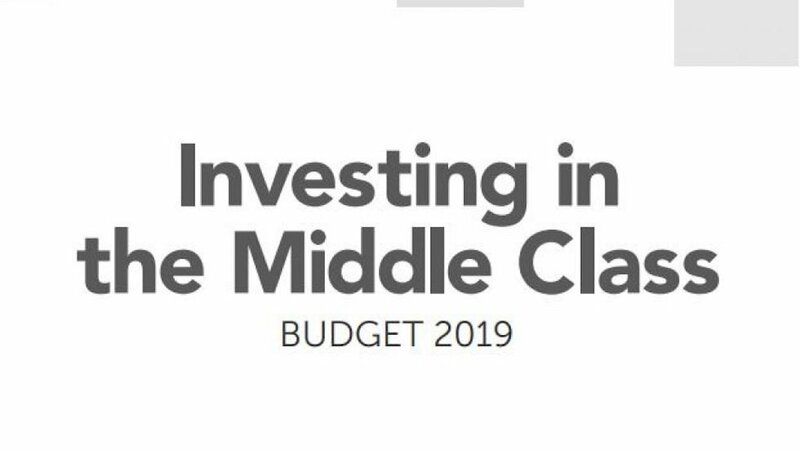 In recent years, governments at all levels have taken to talking about “protecting the middle class.” It’s as if the middle class has become some sort of chosen set of people who represent all good things Canadian. So I started thinking about the middle class a couple of days before federal finance minister Bill Morneau delivered his budget this week. 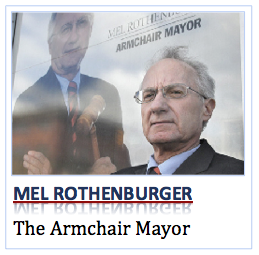 1 Comment on ROTHENBURGER – What, exactly, is this ‘middle class’ everyone’s talking about? Well I suppose politicians use the words “middle class” to avoid using terms like “average people” because it sounds condescending. But that’s essentially what their aiming at: the thickest part of the bell curve — people with average incomes, average IQ, average age, average … everything. Is it really true that we’re all desperately clawing our way to live in a dull, uninspiring world where people have an average family, live in an average house, drive an average car? Honestly, I gag every time “middle class” is mentioned. It’s pablum served up by marketeers.